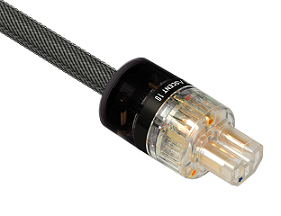 PK10’s 10 AWG / 5.26mm2 pure copper conductors exceed even the most robust 30amp residential outlet rating. 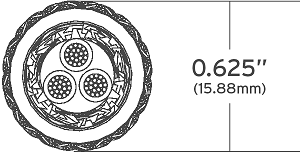 virgin dielectric materials to ensure and maintain conductor purity. 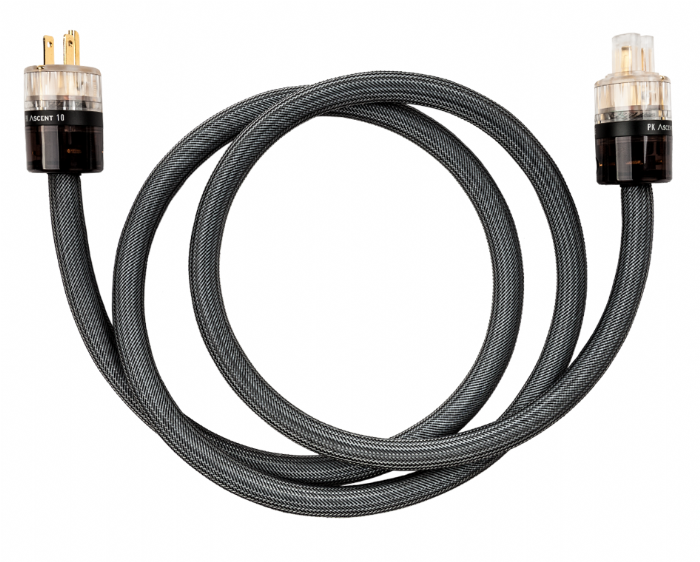 Great materials coupled with Wattgate evolution Audio Grade series connectors combine to deliver a more robust and more reliable power cord for high demand loads like amplifiers and televisions. You’ll see and hear more with this simple upgrade.